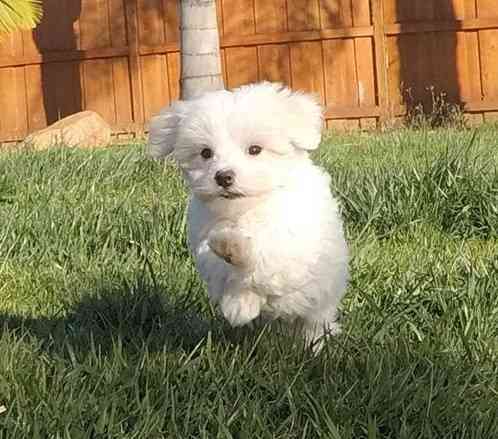 Awesome T-Cup Maltese Puppies Available. Text Us At: (717) 593-7255 ..
Our Adorable Male & Female Maltese Puppies Available. They Are Gorgeous & Awesome Personality. Thanks & Waiting For Your Respond. Text Us At: (717) 593-7255.